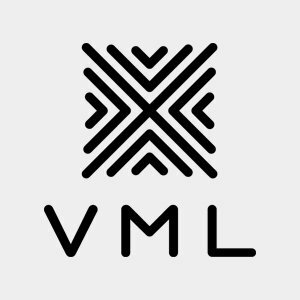 Founded in 1992 and headquartered in Kansas City, Missouri, VML joined the world's largest communications services group, WPP, in 2001. We have more than 3,000 employees with principal offices in 33 locations across six continents, and are proud to have been included on Ad Age's Agency A-List in 2016, 2017, and 2018. We run a very healthy intern and graduate programme sourcing much of our talent from D&AD. We need to work with emerging talent in order to meet the future employment opportunities being created across this expanding sector, 2018 will be no different. "Lisa Blythman-Wood always feels highly energizing by the ever expanding horizons for students, and believes it is really important for VML to commit to bringing in new talent, raising awareness and representing the industry we work in."